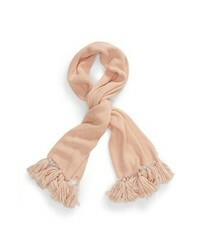 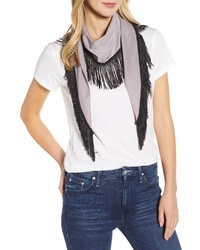 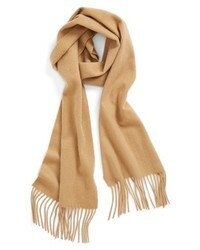 Echo Fringe Frenzy Scarf $39 Free US shipping AND returns! 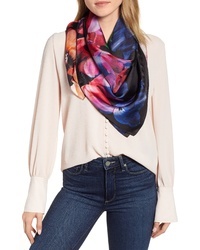 Echo Floral Print Square Silk Scarf $95 Free US shipping AND returns! 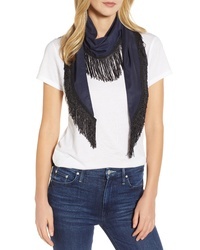 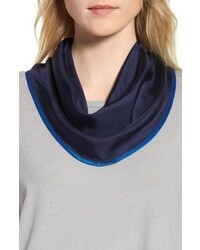 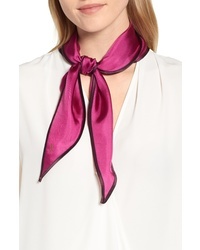 Echo Contrast Edge Diamond Cut Silk Scarf $39 Free US shipping AND returns! 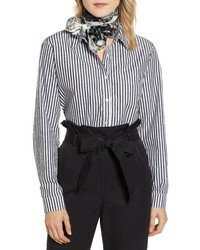 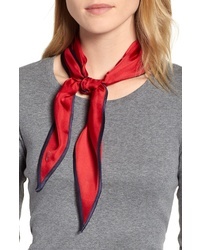 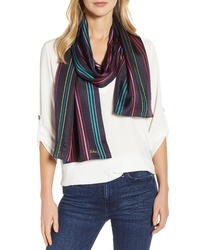 Echo Pinstripe Silk Scarf $55 Free US shipping AND returns! 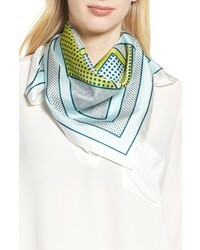 Echo Bayside Geo Square Silk Scarf $49 Free US shipping AND returns! 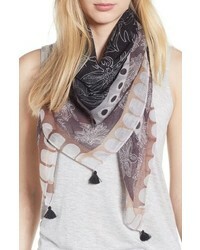 Echo Rajasthan Paisley Silk Scarf $55 Free US shipping AND returns! 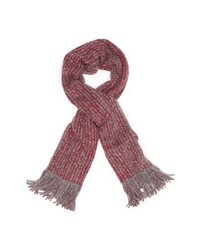 Echo Extra Soft Boucle Muffler $79 Free US shipping AND returns!